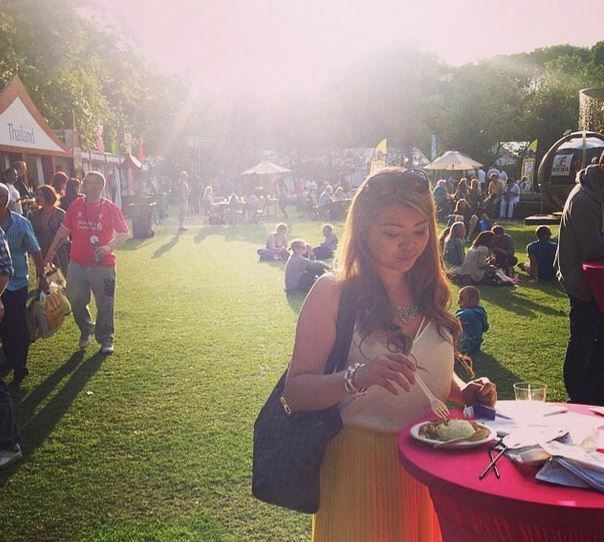 HomeTagsPosts tagged with "celebrity chefs"
For the last ten years the always-tantalising Taste Of Dublin festival has been a major date in all foodie diaries. 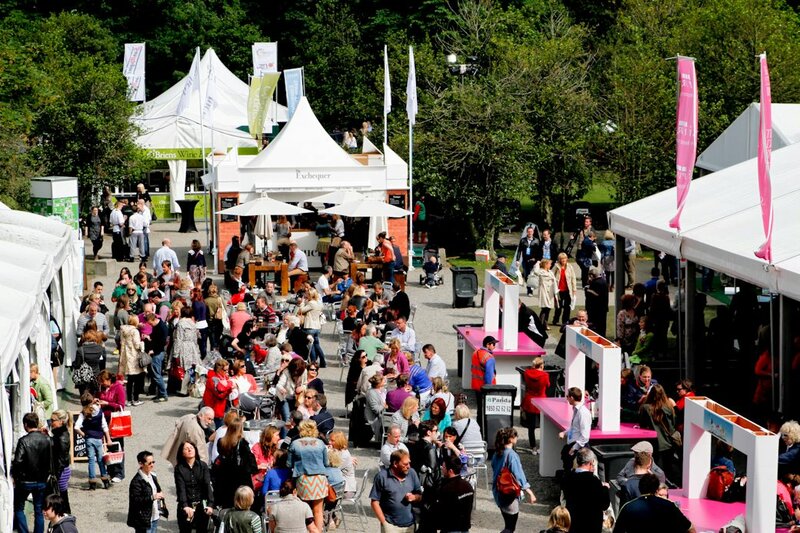 And this year the celebrations take place from this Thursday June 11 to Sunday June 14 in the Iveagh Gardens in the centre of Dublin. As usual, there is a host of brilliant events lined up for the weekend, with everything from BBQ inspiration to a sushi master class being covered. 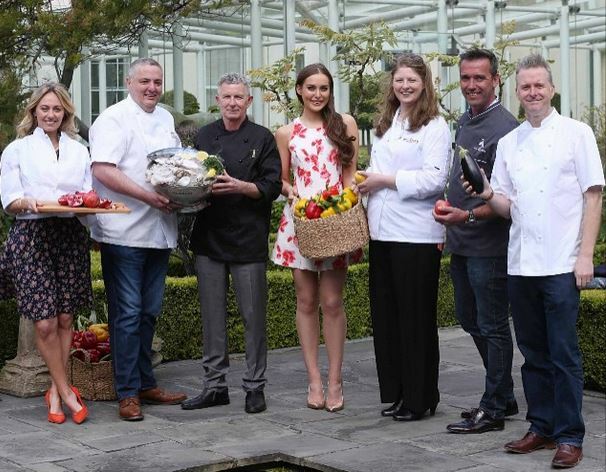 It’s not just celebrity chefs you can mingle with either: favoured famous folk such as Rozanna Purcell, Louis Walsh, Ryan Tubridy and Lorraine Keane have all indulged at the festival previously – so keep your eyes peeled for a well-known name. 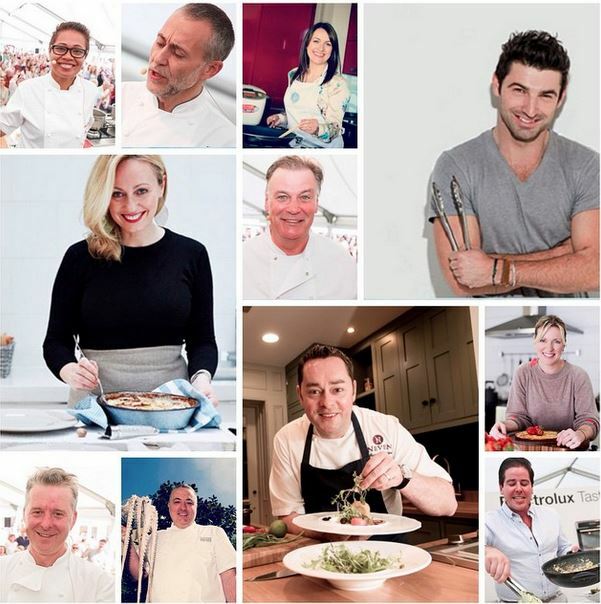 If you like your A-listers with a little more culinary expertise, then the likes of Clodagh McKenna and Kevin Dundon might well suffice – though they're just two of the all-star chefs lined-up to attend. And following a fairly awful May (we're calling it Mayember), here’s to hoping the weather stays dry because nothing says summer-time like a few drinks in the sunshine. 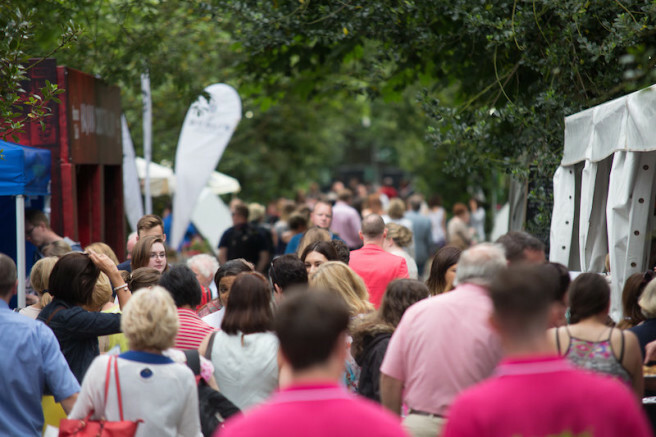 Don't forget that the Bulmers Bar is pairing up with the Old Spot gastropub for some delicious tastings, and that O’Brien’s is offering a “try before you buy” experience throughout the festival. Caffeine-enthusiasts are in for a treat too as Nespresso will be on hand with a tasting lounge when you need that coffee fix. 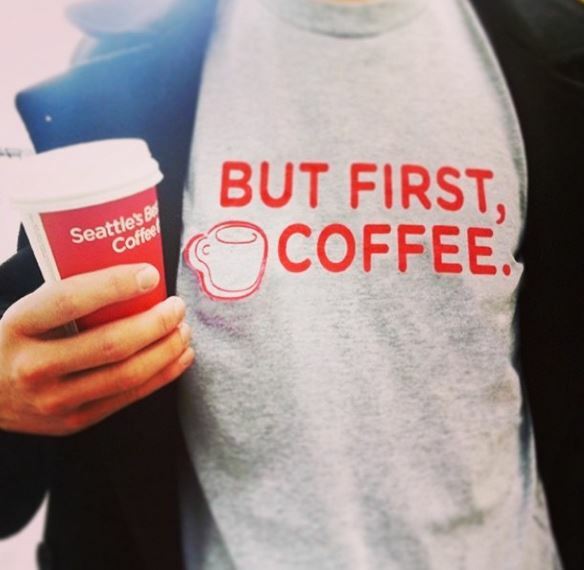 Seattle's Best Coffee will also be in attendance, so you'll be spoiled for choice. If you really want indulge over the weekend then take advantage of JUST EAT’s exclusive waiter service. They line up for your food so you don’t have to. Bliss! Basically, it allows you to sit back and get on with eating all of the food. Which is what's important in life. And while it’s technically part of the family fun zone, there’s also going to be a load of Minions running around on Saturday and Sunday. 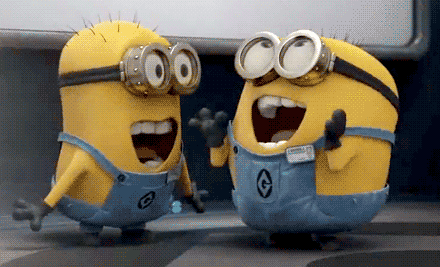 After all, who doesn’t want a selfie with a Minion? Finally, the Powerscourt Hotel Resort & Spa is going to be scouting for some of the best-dressed attendees on Friday, so make sure your OOTD is on point if you want some incredible goodies.